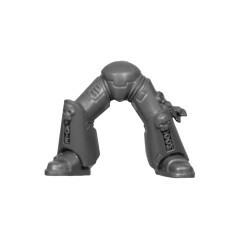 Legs There are 8 products. 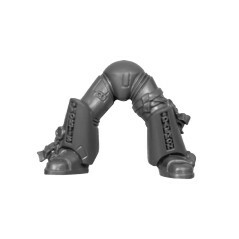 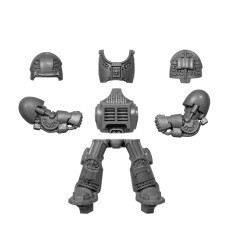 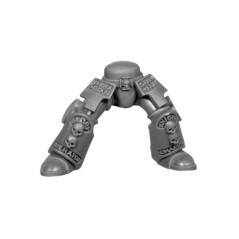 Legs A Ordo Malleus Grey Knights. 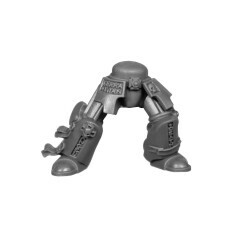 Legs B Ordo Malleus Grey Knights. 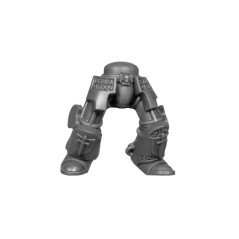 Legs C Ordo Malleus Grey Knights. 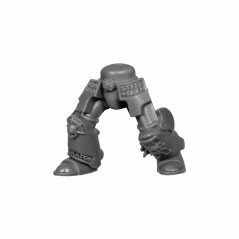 Legs D Ordo Malleus Grey Knights.